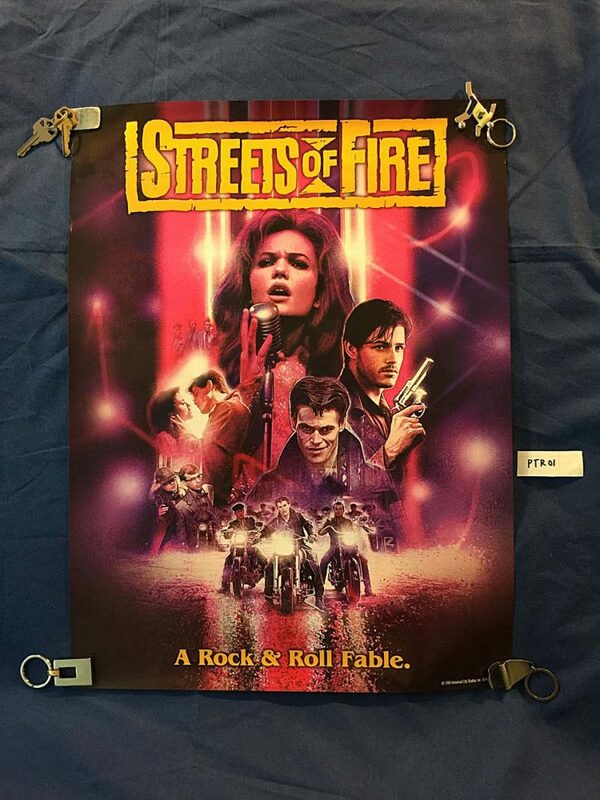 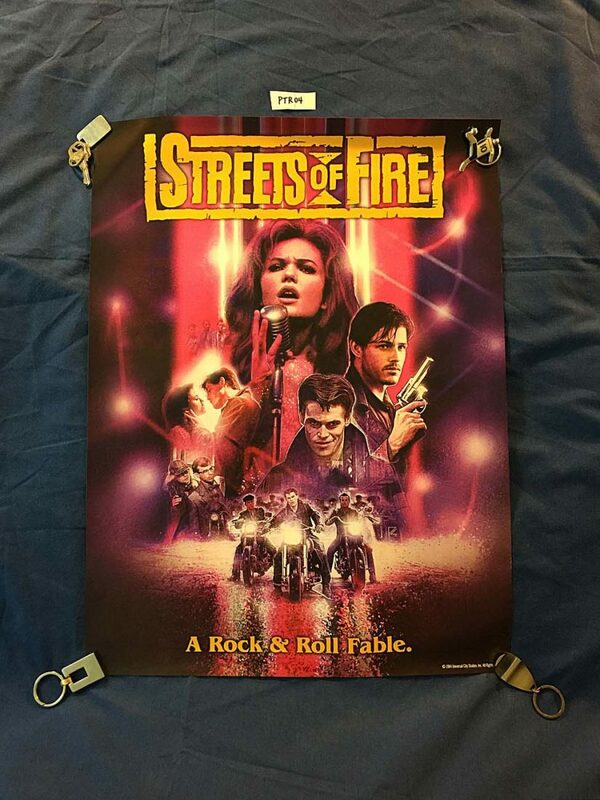 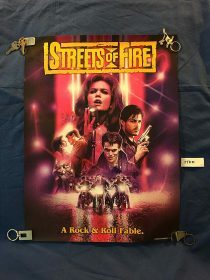 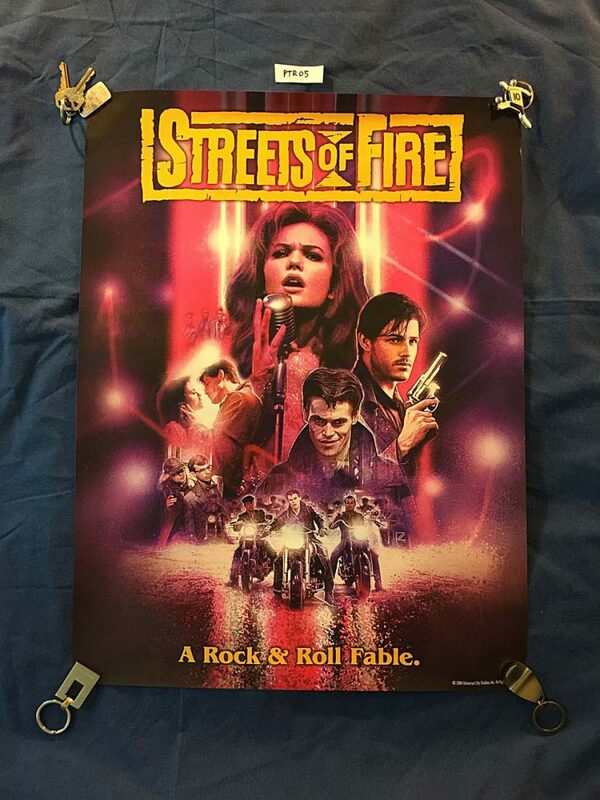 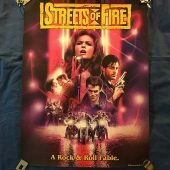 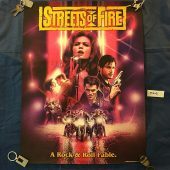 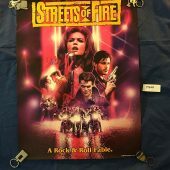 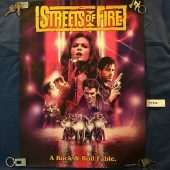 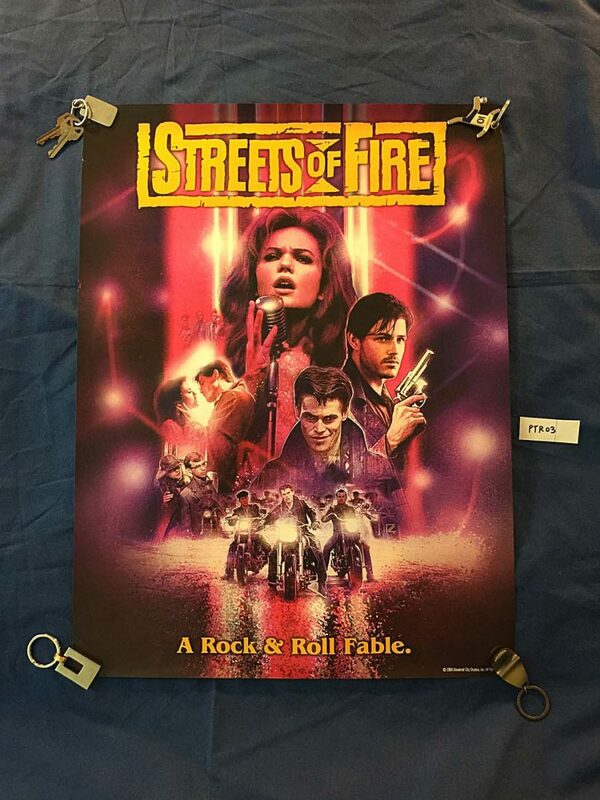 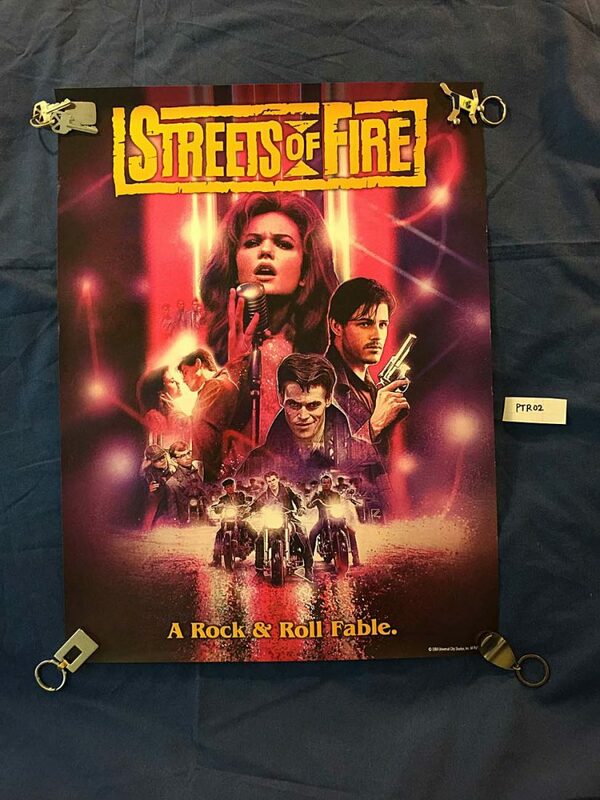 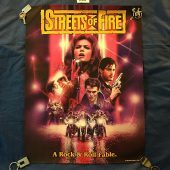 This limited edition collector’s poster was released with the Streets of Fire Shout Factory Select Edition in 2017. 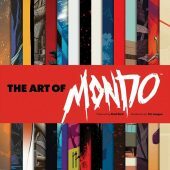 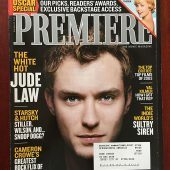 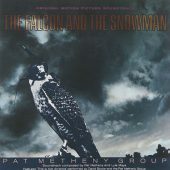 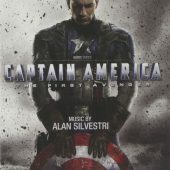 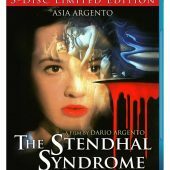 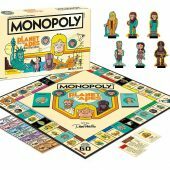 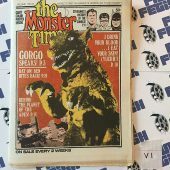 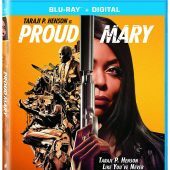 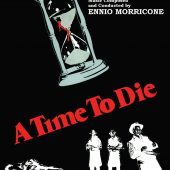 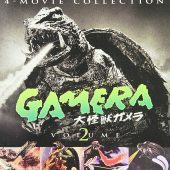 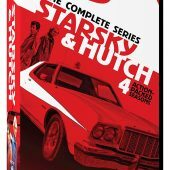 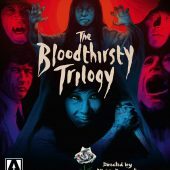 It is out of print and no longer available. 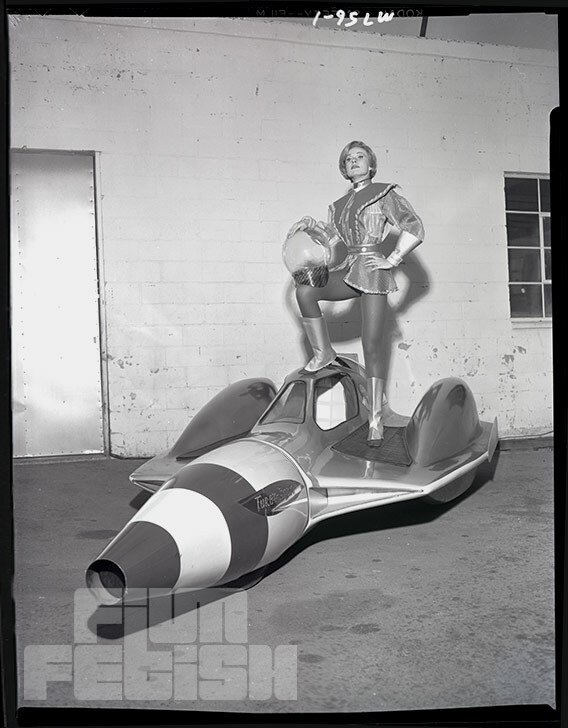 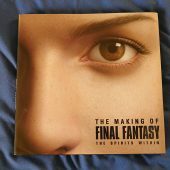 The item is in very good shape with slight wear, corner dings and creases.